YUP. More ChipWIN goodness coming ‘atcha HARD & FAST & SUDDENLY~!!! On October 1st, Chiptunes = WIN brings you THE EXPANSION PACK. 21 brand new, unreleased tracks from 21 completely different artists, NINJA ATTACKING you from the pixelated mists of chipland!! And OH HELLZ YEAH, it’s getting the full treatment once again: mastered by the badasstastic Dj CUTMAN, artified by the artmaster Nate Horsfall aka Foxdragon, and merchified by Maddie the magical Merch Fairy (merch details COMING SOON). AND BOOM!!! There’s now ChipWIN Chat here on the blog BECAUSE ♥ !!! OCTOBER 1st. <– BE THERE. 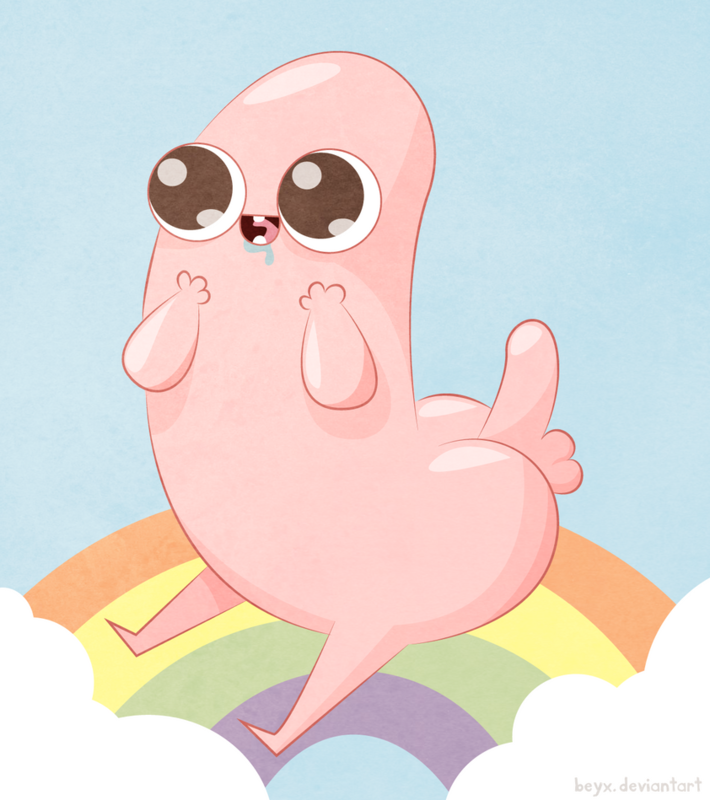 Or zombie chibi dickbutt will get you. Two new ChipWIN stickers! Two new ChipWIN buttons! OR get one of everything in a limited edition bundle for only! Although there’s only 21 of those bundles available, SO ACT FAST IF YOU WANT ONE!!! Why 21 you ask? I DUNNO. Must be some reason for it…? Maybe it’s a a hint or something, WHO KNOWS?!? (you might if you order a bundle… ;). At any rate, you can find all of this goodness on the brand spankin’ new merch section of the ChipWIN Bandcamp at chiptuneswin.bandcamp.com/merch! As with all ChipWIN projects, 100% of ALL payments are considered donations to fund further Chiptunes = WIN projects.